If you’re beginning to look for a warehouse for sale, you’re not alone. In fact, the amount of occupied distribution and warehouse space has expanded by 86.2% since 2000. Owning or renting a warehouse is essential if you’re looking to grow your business and provide better services to your customers. But what should you know about before you sign a lease for commercial warehousing? Know your responsibilities. When it comes to looking for a warehouse for sale, it’s important to know what you’re going to be responsible for regarding the property. If something becomes damaged, is the property manager responsible for paying for repairs? If you want to expand on the space, do you have to run that by the property owner first? Overall, it’s crucial to know who is responsible for what when it comes to the property. If you don’t fully understand this, you may run into trouble down the line if you expect something to be taken care of but it ends up falling on your plate. Ensure the space is right. Before you jump into signing a lease, you need to really consider whether or not the space is perfect for your business. 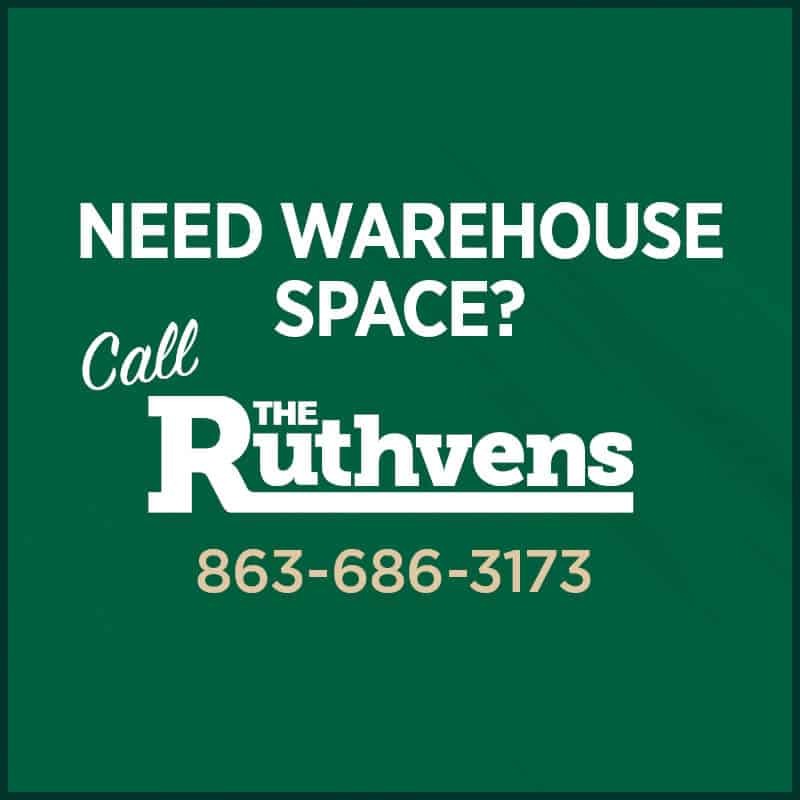 Location, size, usability, highway access, and loading docks are just a few of the many factors to consider when deciding on a warehouse space for rent. You should consider all aspects of your business and ensure you’ll be able to successfully complete business tasks in the warehouse space. If you don’t fully think about your business functions before signing a lease, you could risk signing a lease for a space that isn’t really right — and your business could suffer because of this. Fully understand the lease. One of the biggest mistakes business owners make is not making sure they fully understand the terms of the lease before signing. All of the key terms and definitions within the lease should be understood by both parties in the lease. Additionally, any extra terms outside of a general lease should be included — do not sign a lease if all the terms are not listed. All dates, expenses, and responsibilities should be clearly outlined and should align with what you discussed. In the end, make sure you didn’t just read the lease, but that you understood the terms too. Looking for a warehouse for sale can be a complex process and it may be tempting to simply sign the first lease that comes your way. But by following these few tips, you can ensure you’re getting into the best deal possible. 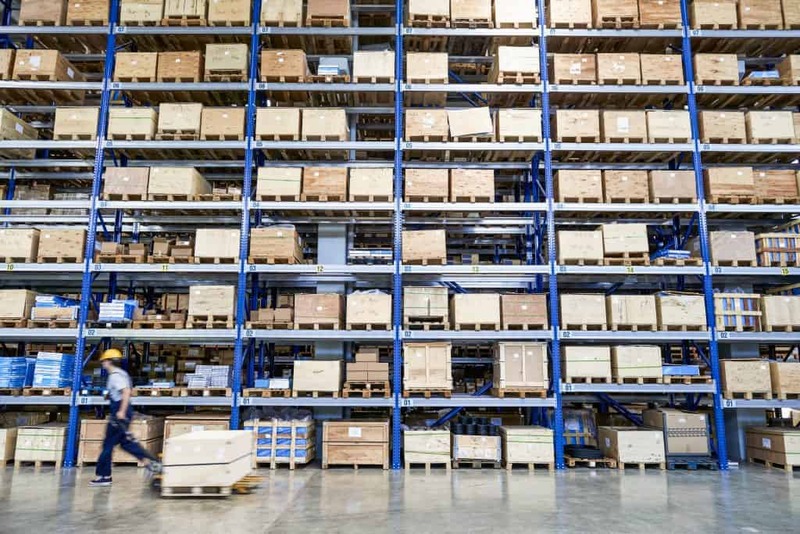 Renting a Warehouse: What Are the Benefits?